» Urgent – can you help? 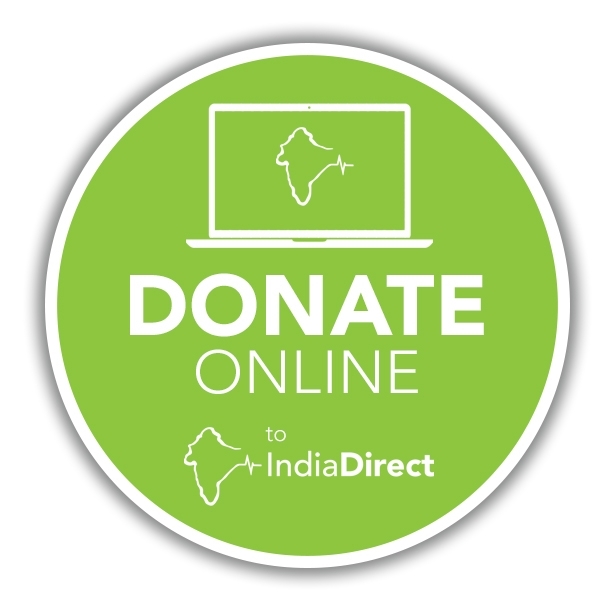 Please click the Donate Now button if you can. 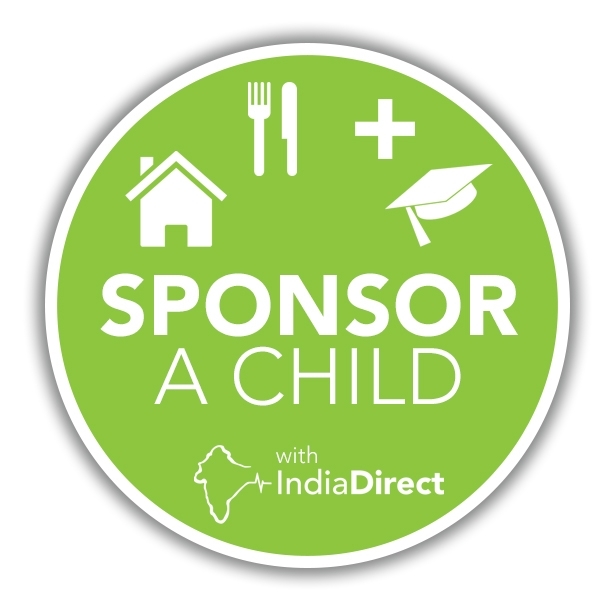 This takes you to the Charities Aid Foundation secure website page for India Direct. Please complete the ‘instruction’ section under the amount box to tell us what you have donated the money for. Every day, the electricity goes off, leaving the home in pitch darkness after 7pm. This is an urgent safety issue for our children. Can help? 1 Horse Power Motor – £285 approx. Johnson, the gardener, is carrying containers of water from the hand pump well to water the garden. The garden is a large plot – about 60m x 15m and it takes him a long time in the heat of the sun to water the vegetables. Can you help him by buying him a motor to power the pump? Vegetable Seeds – £3.50 per kilo approx. Can you help the children at Joy to maintain their healthy diet by committing to give £3.50 per month for vegetable seeds and fruit trees (mango and banana)? A simple new house for a widow costs £450. This will ensure a dry, secure and safe home during the rainy season and protection against rats and snakes. Many widows are living in abject poverty. Grace and Paul Nadin-Salter met two widows in need of new houses in October. Please help if you can.